Are you in the market to get new window coverings for your Las Vegas area home? If you are, then you might want to consider getting window shutters. Why should you consider shutters over the many other great window-covering options? 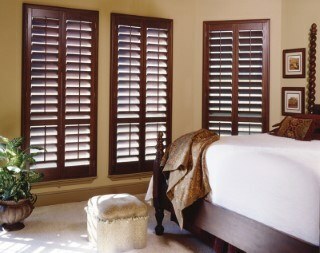 Window shutters offer a range of excellent benefits for both you and your Las Vegas home. While you can certainly enjoy these benefits with other kinds of window coverings, you’ll enjoy them to the fullest thanks to shutters. When you get any kind of installation for your home, you’ll want to be sure the installation will stand strong in the face of the daily use and wear it will endure. This fact is never truer than when it comes to something as necessary as your window coverings. If you want a window-covering option that will endure daily usage, then choose shutters. Shutters are constructed with high-quality materials and designed to stand strong through the years. So, with shutters, you’ll get a durable, long-lasting window-option that you can enjoy for many years. Of course, while you might shop for window coverings for the practical benefits they offer, you’ll surely want to consider the aesthetic benefits your window coverings can offer. For a window-covering option that will help your Las Vegas home look its best, consider choosing shutters. 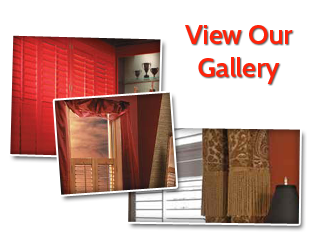 Shutters come in a wide assortment of colors, designs, and sizes. So, with window coverings, you can be sure to make your home look its absolute best. With a more beautiful home, you can enjoy better curb appeal, increased resale value, and an even better atmosphere in your home. Your home should be beautiful, and its installations should certainly be made to stand the test of time and wear. But your home should also enjoy another very important quality: clean indoor air. With poor indoor air quality, your health could begin to suffer as you deal with respiratory issues, allergy flare-ups, and persistent headaches. To avoid those issues, you’ll need to remove the nasty particles and dirt from within your home. And if you opt for shutters, you can easily remove the dirt that accumulates on your window coverings. Unlike more fibrous window-covering options, shutters simply need to be wiped down, and just like that, your home’s indoor air will be that much cleaner. 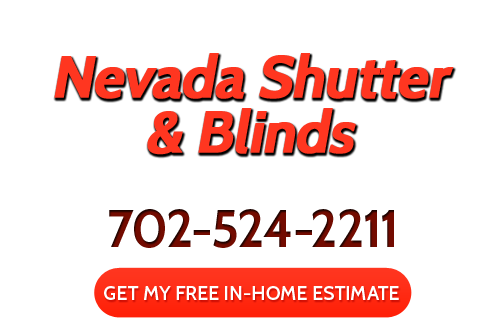 If you are looking for a Las Vegas shutters, blinds, and window treatments expert, then please call 702-524-2211 or complete our online request form.